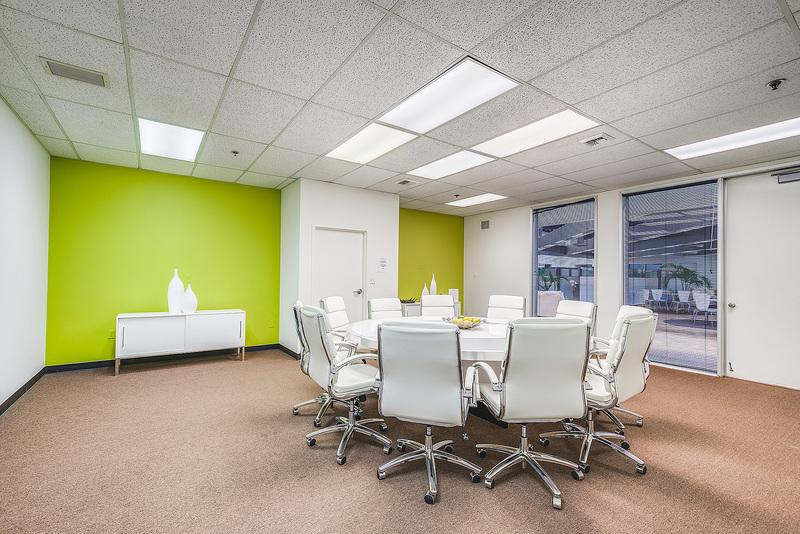 We offer premier office suites, workstations, Co-working memberships and storage all in one affordable package. · On-Site Manager Monday - Friday 8:00 a.m. - 5:00 p.m.
We provide our tenants and their customers a unique solution, with on-site warehouse space in Orange County, it couldn't be more convenient for your office and storage needs. 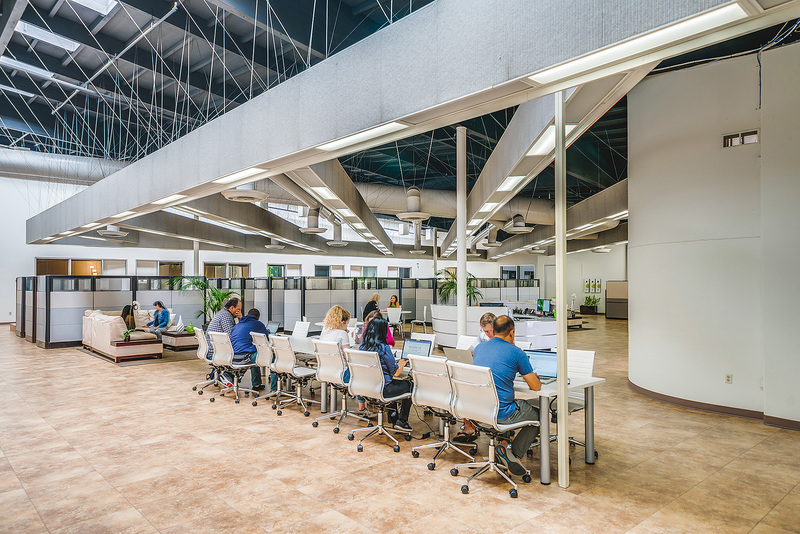 Come in today and see how combining on-site storage with office space in Irvine will truly help grow your business at a fraction of the cost of traditional warehousing and office space. 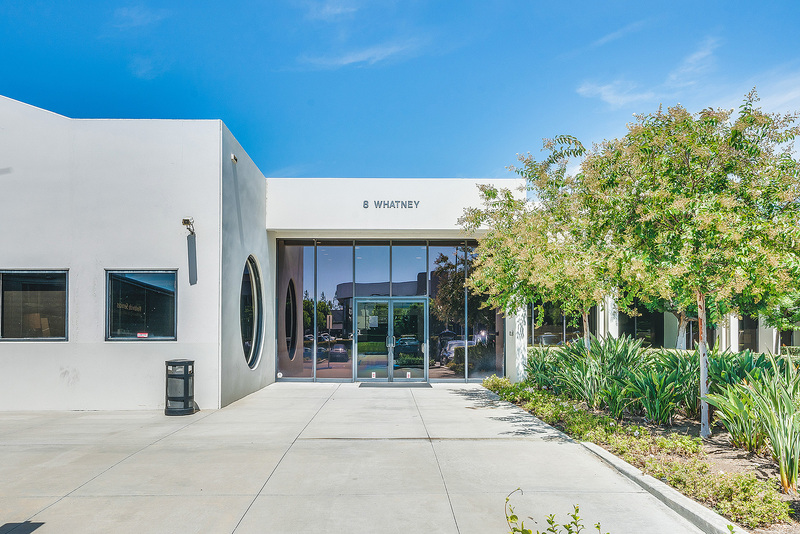 Irvine Office & Storage is located at 8 Whatney, Irvine, CA 92618. Click the Map for directions. Irvine Office & Storage is professionally leased and managed by ESDI Inc.
©irvineofficeandstorage.com - Provides executive offices, warehouse space and storage in Irvine and Orange County, CA.